Short hair is definitely the ‘in cut’ for 2015, and we are seeing a lot of modified ombre shades to go with it. 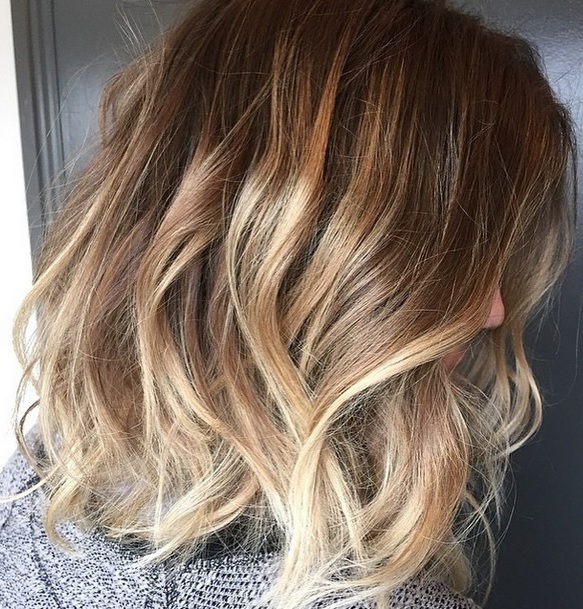 Colorist Meaghan Jones gives her client a beachy bronde upgrade on her shoulder length hair. We love how the blend of color is subtle yet still dimensional. Book an appointment with Meaghan by calling the salon at 310.275.2808.